Free Shipping Included! DALI - ZENSOR VOKAL - Center Speaker in Light Walnut by Dali at The Met Theatre. MPN: ZENSOR VOKAL LIGHT WALNUT. Hurry! Limited time offer. Offer valid only while supplies last. 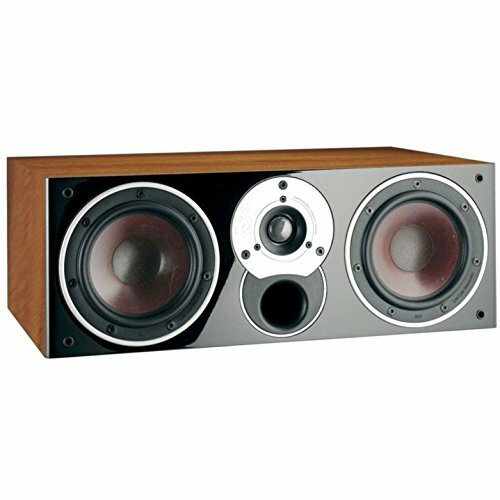 The centre loudspeaker covers an essentially important sound zone, since this is where the majority of dialogue in movie soundtracks is to be found.